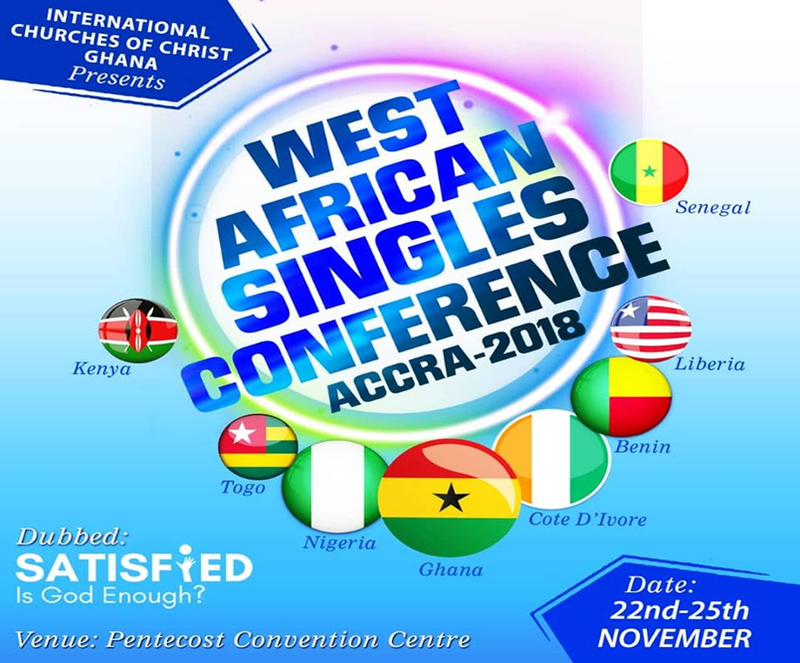 Testimonies and reports from Ogba-Agege region of the International Church of Christ have revealed remarkable turnaround in the key areas of respect, intimacy, and love connection between married couples who attended the last “I Choose Us” marriage seminar facilitated by the Lead Evangelist of the Church, Chris Ogbonnaya and his affable wife Rolayo. 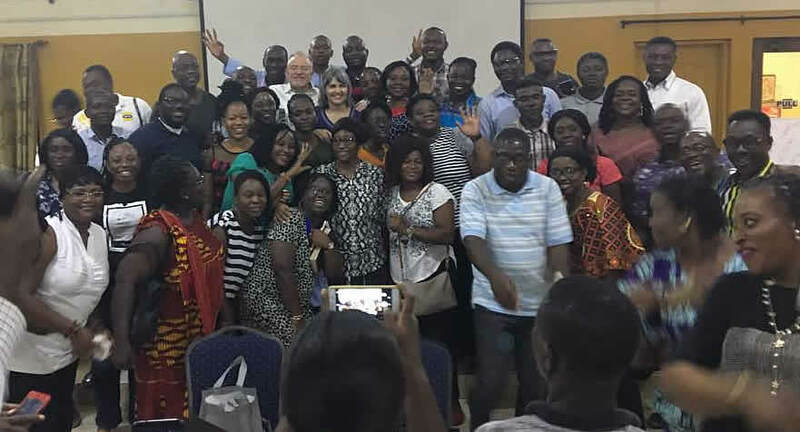 We would recall that a few weeks ago, for about three days, married couples in the region were held spellbound as the Lead Evangelist expounded unique Christian perspective in building love connection in marriages. Harmful cycles that constitute great impediment to any blissful marriage were dissected as couples were taught different bible-based principles and ways to checkmate such impediments. At the end of the seminar, married couples in the region divided themselves into nine groups to further discuss and consolidate the gains of the three-day marriage seminar. All the groups are expected to meet separately each week for the next two months. Testimonies during each meeting in the last three weeks have been quite amazing and highly encouraging. Mr & Mrs Godwin Orovwode who lead the Millennium Family Group in the region shared the impact the seminar has made in their marriage. 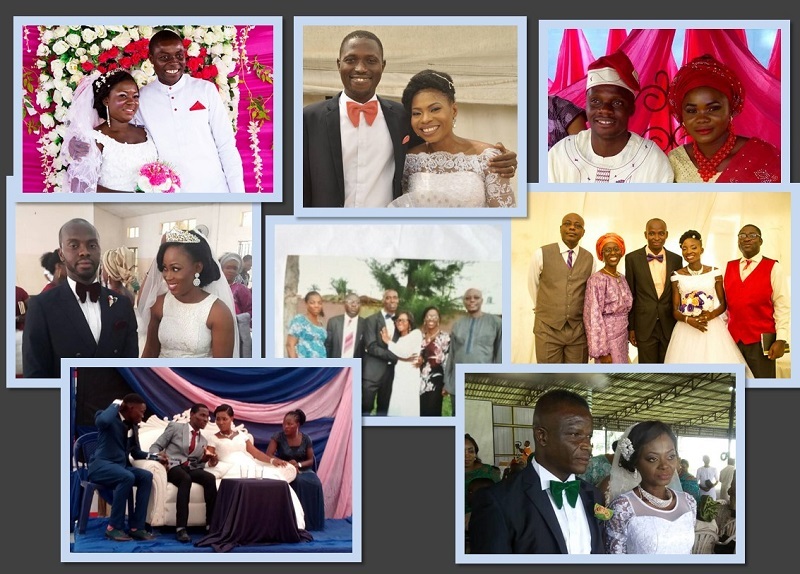 In Godwin’s word “my marriage has been transformed tremendously. It’s like going on a second honeymoon”. For Deacon Solomon and Mrs Esther Obilomo, this should be the most impactful thing in their three-decade old marriage “If only I had known all these like 25years ago” Solomon Obilomo lamented. For Usukuma and Chika Ntia who lead the Labak Family Group in the region; there are no words to describe the huge positive impact the training has made in their marriage. 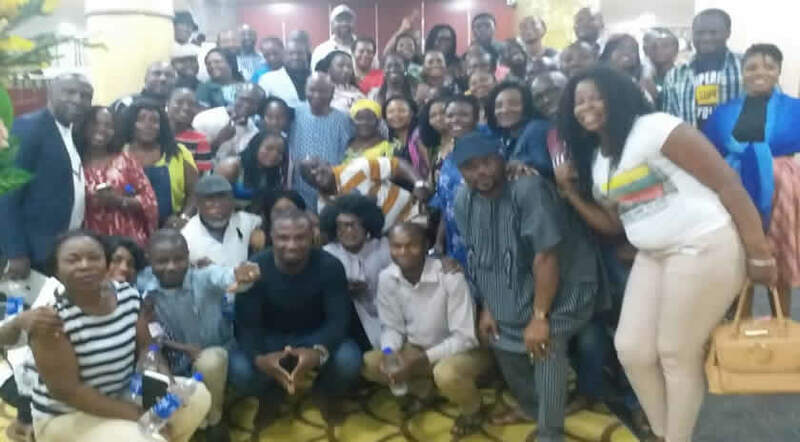 In the word of Chike Ntia “the change I have seen in my marriage has been quite magical” With group meetings going on for the next few weeks, many more testimonies are expected from other blessed couples.